In addition, the official poster for this year’s event has been revealed, combining the three generations of Star Wars all into one place. Check it out in the gallery below! Star Wars Celebration 2017 takes place in Orlando, Florida from April 13-16, 2017, at the Orange County Convention Center. 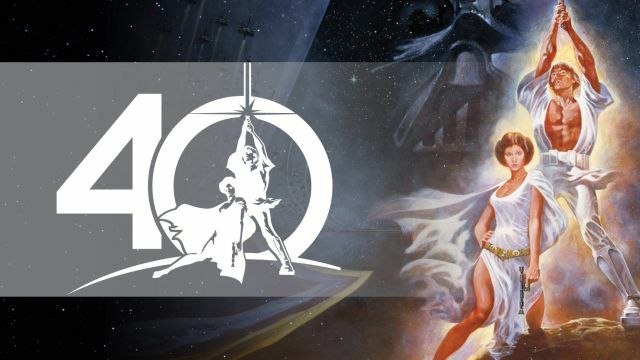 Other previously-announced guests for the event include Felicity Jones (Rogue One: A Star Wars Story), Ian McDiarmid (Emperor Palpatine), and Jeremy Bulloch (Boba Fett), who will all be signing at the Star Wars Celebration Autograph Hall. Lucasfilm also previously confirmed that Warwick Davis will return to panel-hosting duties for the event. You can check out all of the badges for the event below and secure your tickets by clicking here! What are you hoping to see at Star Wars Celebration 2017? Sound off below!